Chris and Julie Ramsey will embark on the 10,000-mile adventure this weekend. A Scots couple are gearing up to become the first people to enter an electric vehicle in the 10,000-mile Mongol Rally. Chris Ramsey and his wife Julie will set off on Sunday in their Nissan Leaf on the journey from Goodwood racecourse to Ulan-Ude in Siberia with about 340 other petrol or diesel cars. The rally takes participants across the mountains, desert and steppe of Europe and Asia with no back-up, no support and no set route to follow. 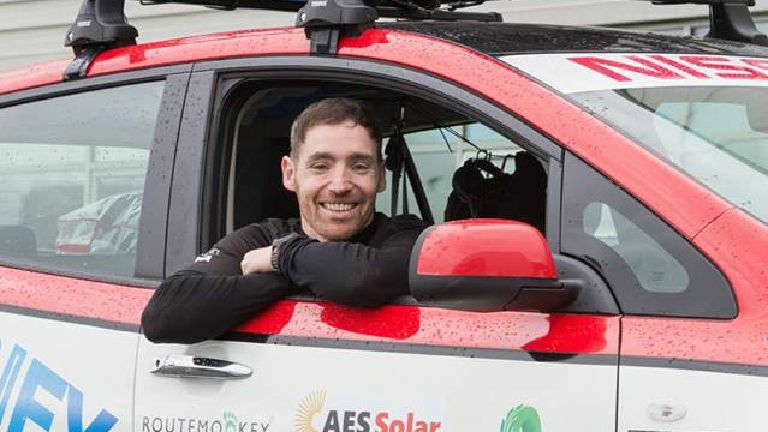 Mr Ramsey has completed several previous rallies in his electric vehicle (EV) including John O'Groats to Land's End, London to Monte Carlo and Scotland's North Coast 500. Mr Ramsey, from Aberdeen, said: "This is a really exciting challenge and I'm hoping it will dispel many of the myths about electric vehicles and their efficiency. "I'm passionate about raising awareness of EVs and the important role they are playing now, and will do in the future, in reducing our carbon emissions. "I'm also delighted to be raising funds for WWF Scotland, a charity I support for the work it does in providing solutions to environmental problems both at home and abroad." His car can be plugged into any electric socket to charge and he is taking a variety of adaptors with him to fit sockets in different countries. The rules of the Mongol Rally state that participants must drive a small, sub-1.0-litre engine car to make the event more of a challenge. There is no set route for the rally and no limitations, so the couple plan to do some voluntary work whilst driving through countries including Kazakhstan and Mongolia. WWF Scotland acting director Sam Gardner said EVs are "the way forward". He said: "We wish Chris and Julie the best of luck and thank them for choosing to raise funds for us so we can continue our work in Scotland." Mr Ramsay is the founder of Plug in Adventures, a venture that seeks to champion electric vehicles.